Every Chiptwister is served with a smile. Also in the past year we gave away thousand of smiles! Being Chiptwister partner or franchiser, offers the unprecedented opportunity to be part of a close team, dedicated to presenting an imaginative experience to the guests. While the resources and knowledge to lead a proper business are provided. 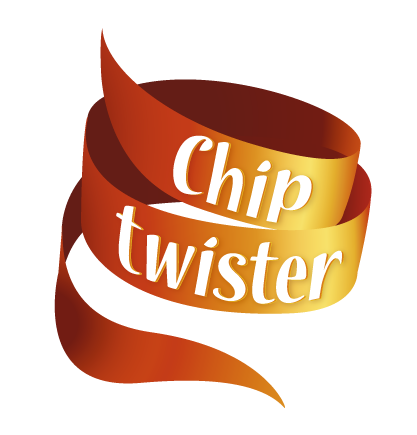 Chiptwisters main sales venues are theme parks and zoos and large locations with large crowds. We are always interested in discovering new franchising and collaboration opportunities. If you would like more information please contact us.